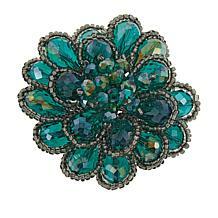 Whether you're looking for a gorgeous accent for a fancy dinner with your main squeeze, adding a little spark to your work attire around the holidays, or simply dressing up your everyday look, you'll enjoy shopping this selection of brooches from HSN. 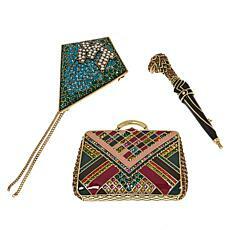 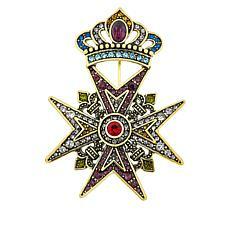 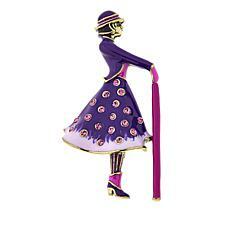 Brooches and pins for women in this collection are available as individual items, and as fabulous sets. 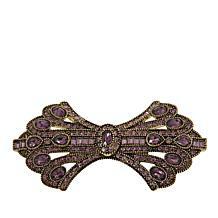 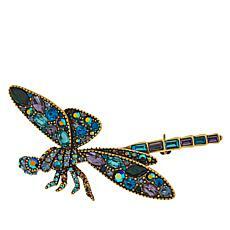 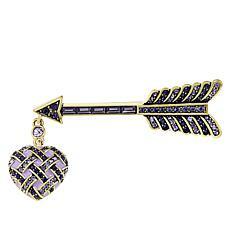 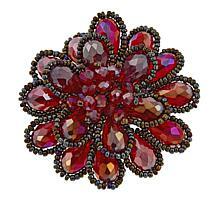 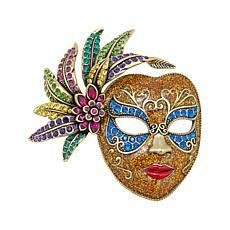 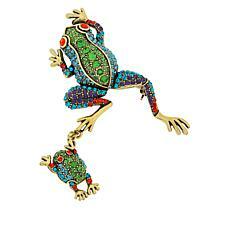 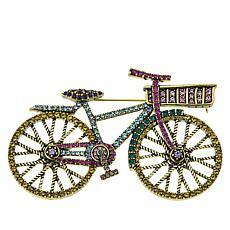 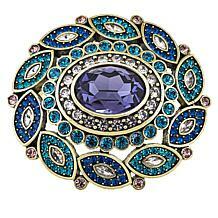 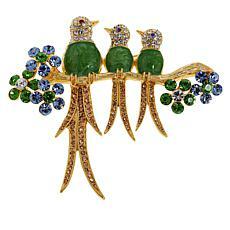 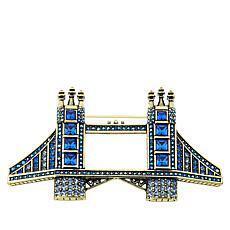 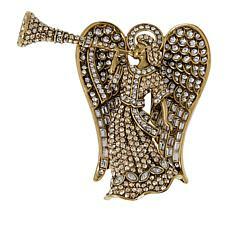 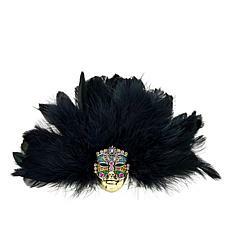 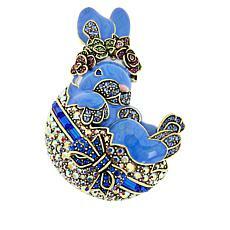 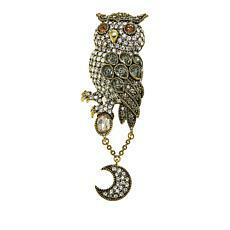 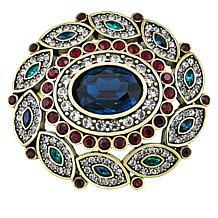 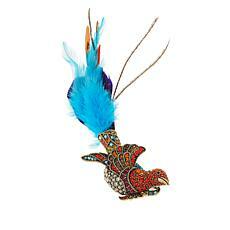 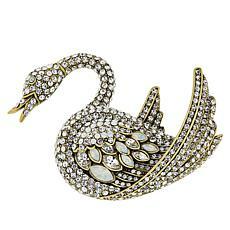 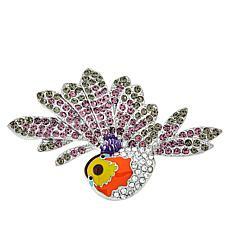 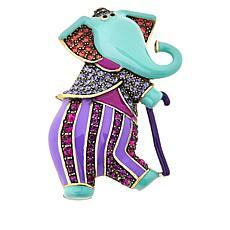 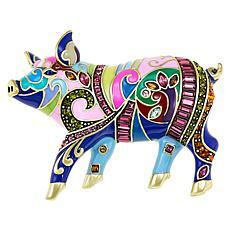 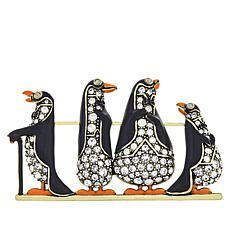 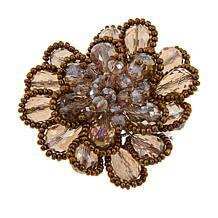 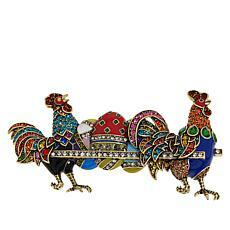 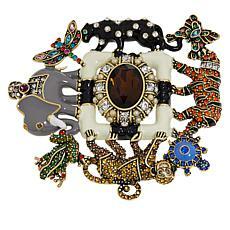 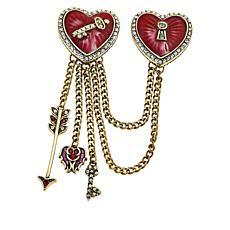 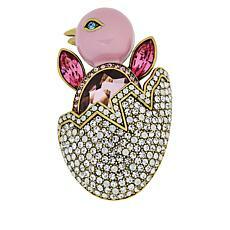 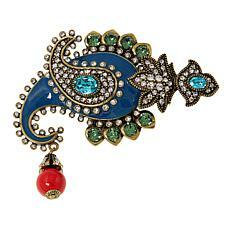 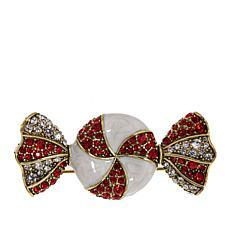 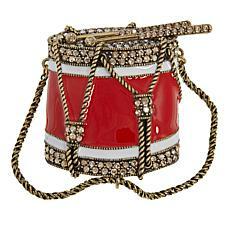 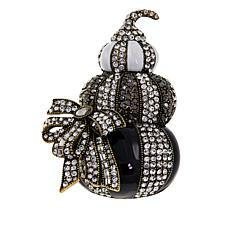 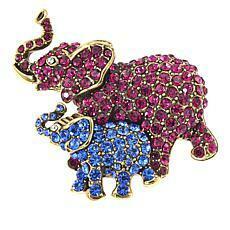 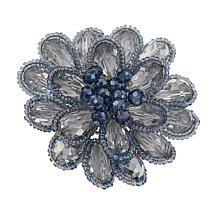 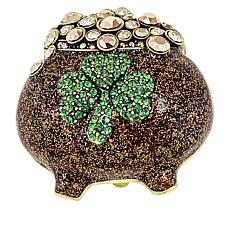 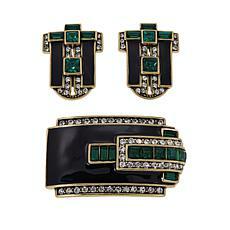 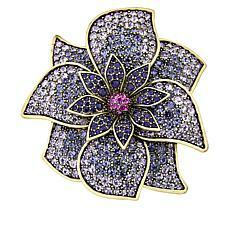 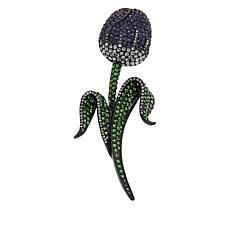 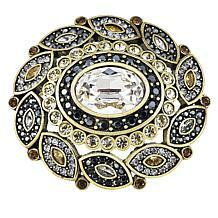 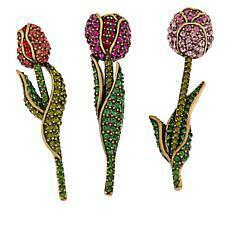 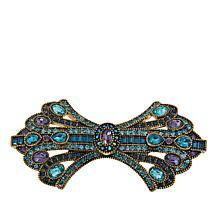 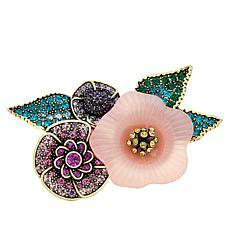 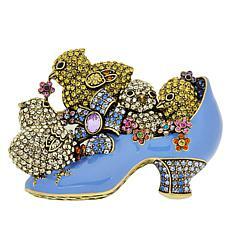 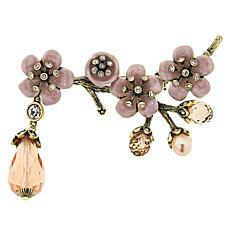 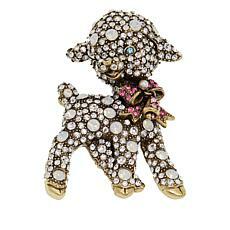 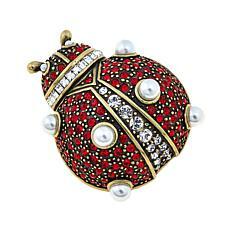 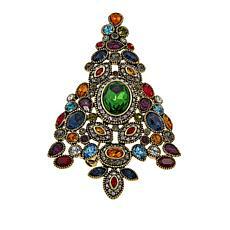 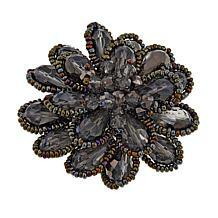 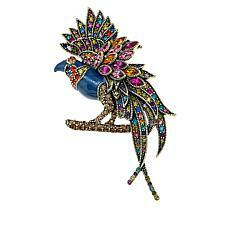 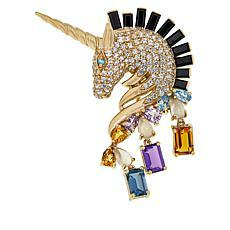 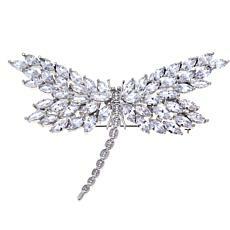 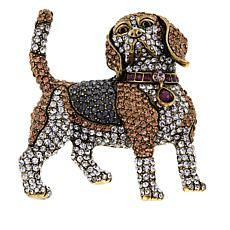 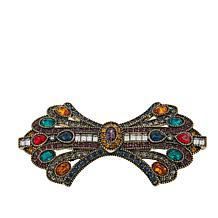 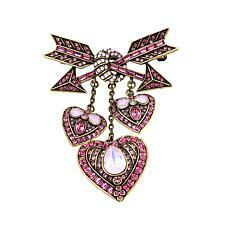 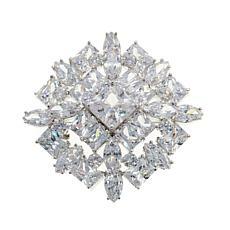 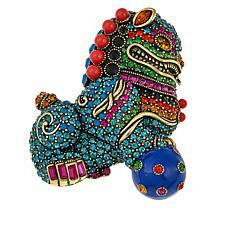 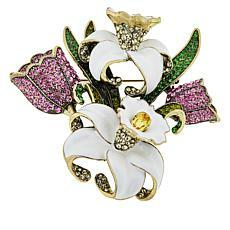 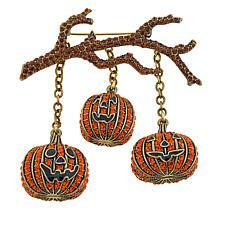 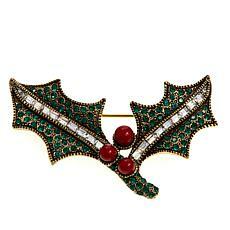 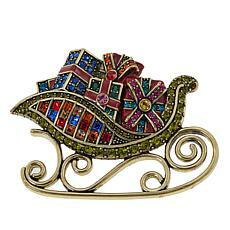 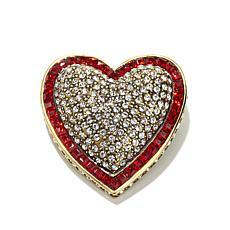 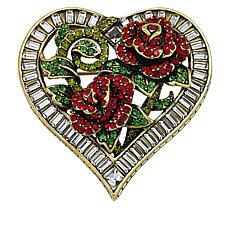 A brooch pin is a timelessly elegant and fun way of spicing up your style. 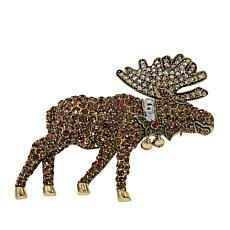 In this collection, you'll find a range of creations for every personality, including animal shapes and wintery themes. From a sweater to a dress, to the lapel of your blazer in the boardroom, a brooch pin is a great way to let your inner self shine through. 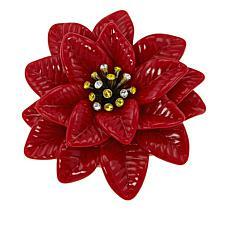 Browse for yourself or select an inspired design for a friend or family member. 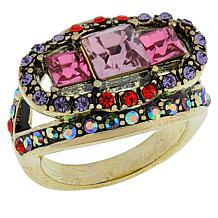 This well-made jewelry will put a smile on their face at the next birthday or special occasion.